If you’re unfamiliar with SEO and you own a business, it’s something you need to be aware of immediately. The importance of ranking your website in search engines like Google can’t be underestimated, especially in a time where digital dominates. 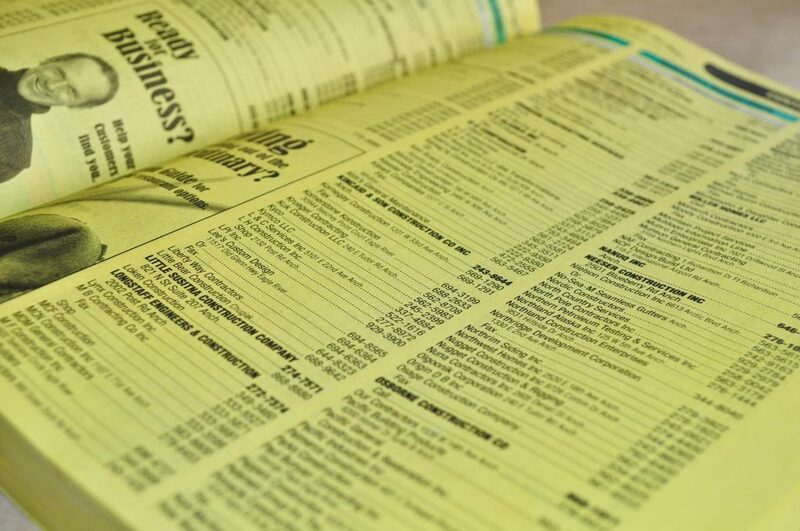 The phone book still exists but the smart phone revolution has changed the way we live and search for information. At the swipe or tap of a few fingers someone can find you online based on their current location and in most scenarios they want to find it fast. Consumers on the go want an answer and statistically they will take a look at the first few results before making a decision and possibly a purchase. Realtors, restaurants, lawyers, dentists, oilfield supplies…they all have competition and if you don’t think you’re not missing anything by ranking in the top five, think again. In this post I’m going to look at what you, as a business, may be missing out on by not implementing local SEO. They don’t. Forget about the fact that almost 80% of search users don’t look past the first page but 70% of mobile searchers will call a business directly from the search results page. To be blunt, you may have a beautiful website but in this scenario people are finding information without the need to ever visit one. If you were to run a survey on your users and ask them how they found you what would they say? If you answered with phrases like word of mouth, referrals, social media etc, you’re missing out on potentially the biggest piece of the pie. Don’t get me wrong, those are all powerful ways to build a customer base but what about new customers who don’t know anything about you? With Google’s persistence to provide it’s users with the best personal results as possible they have begun to deliver localized results if they deem it to have local intent. 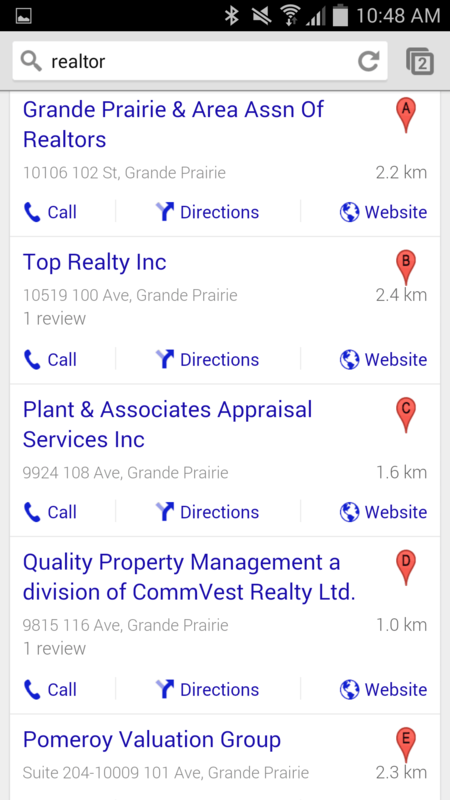 As I type this from my computer in Grande Prairie, Alberta let’s take a look at what I get for results on my mobile device for a broad term like realtor. As you can see from the image on the left, despite a pretty broad search for realtor Google knows my location. Because of this the search engine will strive to deliver me the best local results possible. In this case all those results clearly have some form of local SEO for the Grande Prairie area. Screensize is at a premium for a lot of people. On a personal computer or laptop we’ve got a big enough screen to show an entire first page of results (almost). On a mobile device we don’t come close to that same luxury. Out of all the local results shown, just one actual realtor shows up. A strong local SEO presence combined with an added incentive to ask your clients to provide reviews on Google will go along way to building a big customer base just from search. Stepping outside of the box a little, from a personal standpoint seeing local results with generally a positive review rating for me will build trust amongst (in this case) the person or brand. Needless to say doesn’t a local campaign seem essential? If so what can you do? It seems simple enough but it can be a little overwhelming at first to wrap your head around what is needed to build a strong local presence. 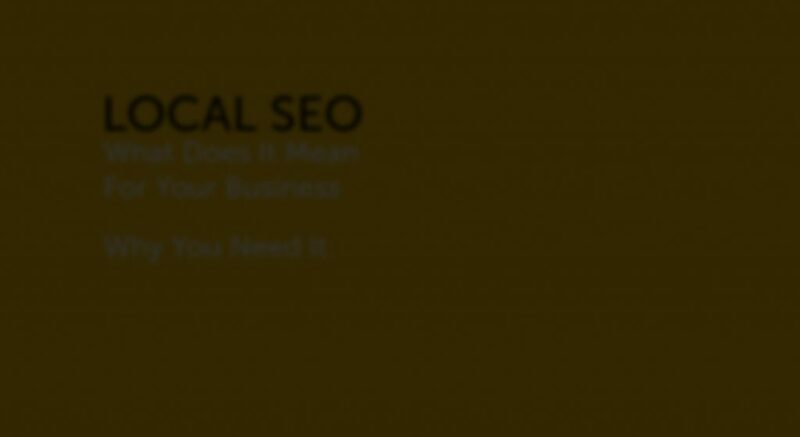 Unlike a broader based SEO campaign local is much more specific in what you need and by maintaining these areas with properly you’ll be providing Google with the right answers. Like any good campaign this is a no brainer. Proper markup, the right titles, meta and headings are all an essential tool for any SEO. 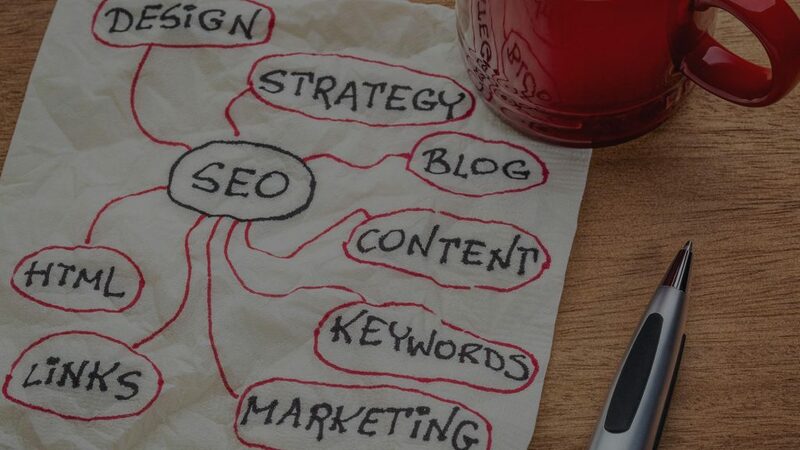 In the past few years Content Marketing has become almost as important as the SEO itself. You need to make sure that both your on and off-site content is relevant. With such a huge footprint in the internet today you need to make both you and your website are ready. For starters, a responsive website! Having the proper citations is ESSENTIAL for any campaign. If you’re an established business and you’ve moved location your citations need to be updated otherwise it will cause confusion and chaos in local search resulting in a drop in rankings. Knowing where to look and how to correct these is another important factor. As mentioned above, building a strong user base that can provide positive feedback will go along way to building trust. It is perhaps the biggest challenge as most times when someone wants to write a review it’s to bring up something negative. Offering up incentives for customers to leave reviews will help you stand out from the crowd. For the most part everyone values the importance of Social Media, what I see a lot of the time though is a lot of individuals or businesses just value one platform. Social Media plays an important part. I won’t deny Facebook’s as being one of the most important but you need to first and foremost have your Google profiles set up correctly, that includes a Google+ account and business page. Twiiter and LinkedIn are two others I would highly recommend. Those are just some of the few things that can help your business stand out from it’s competitors. The benefits are astounding and truth be told I haven’t even mentioned the positive impact is has with organic search (the results below local) as well. As smartphone and tablet technology continue to progress it’s important to stay on top. Get started today or contact Sixo Media to build your local campaign.